Investigate our complex relationship with arsenic, the 33rd element. Open your eyes to "She Blinded Me With Science." Savor adults-only programming every Thursday night at the Exploratorium. Watch Reggie Watts share some of his feelings about Mars. 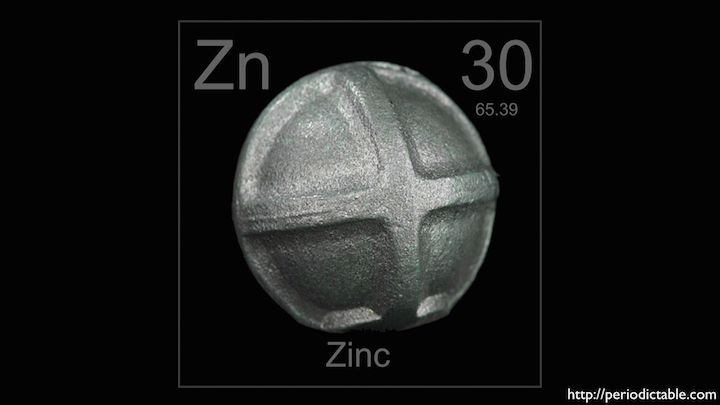 Explore iron, Earth’s most common element by mass. Discover the ingenious fixes and unexpected materials behind iconic movie scenes. Journey through the history of humans looking at the sun. En Español.